In your hands is a poetry journal written by an undead poet, recounting his firsthand experience during the zombie plague. Little is known about the author before he turned into a zombie, but thanks to his continued writings in this journal - even after his death - you can accompany him from infection to demise. 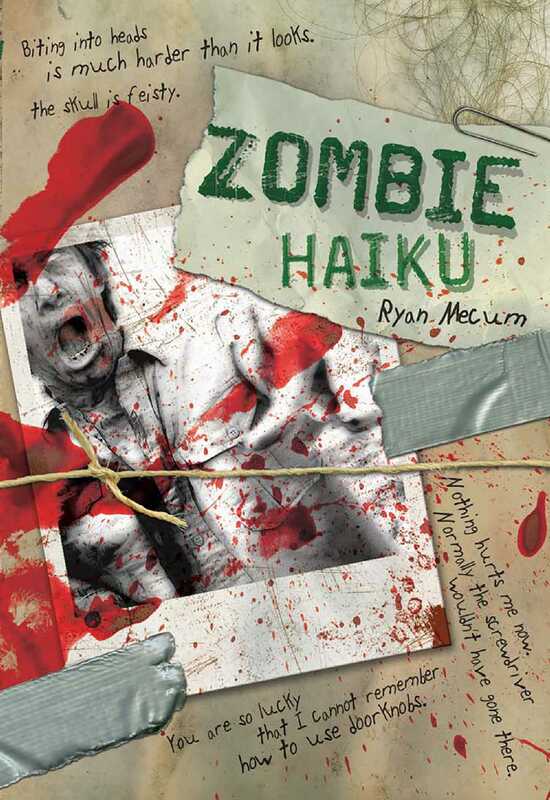 Through the intimate poetry of haiku, the zombie chronicles his epic journey through deserted streets and barricaded doors. Each three-line poem, structured in the classic 5-7-5 syllable structure, unravels a little more of the story. You'll love every eye-popping, gut-wrenching, flesh-eating page!